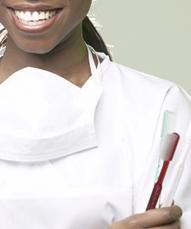 Patients have a myriad of questions related to their oral health. Once we think we heard them all, a new one comes up. Centers for Disease Control and Prevention CDC.gov (www.cdc.gov). An informed patient is a happy healthy patient.